Even if you’ve never used Git or Subversion before, you’ve probably practiced version control. Discover what version control is, and how exactly Git can help you with your source code. One of the ways you might start out with Git is by creating your own copy of somebody else's repository. Discover how to clone a remote repo to your local machine, and what constitutes "forking" a repository. 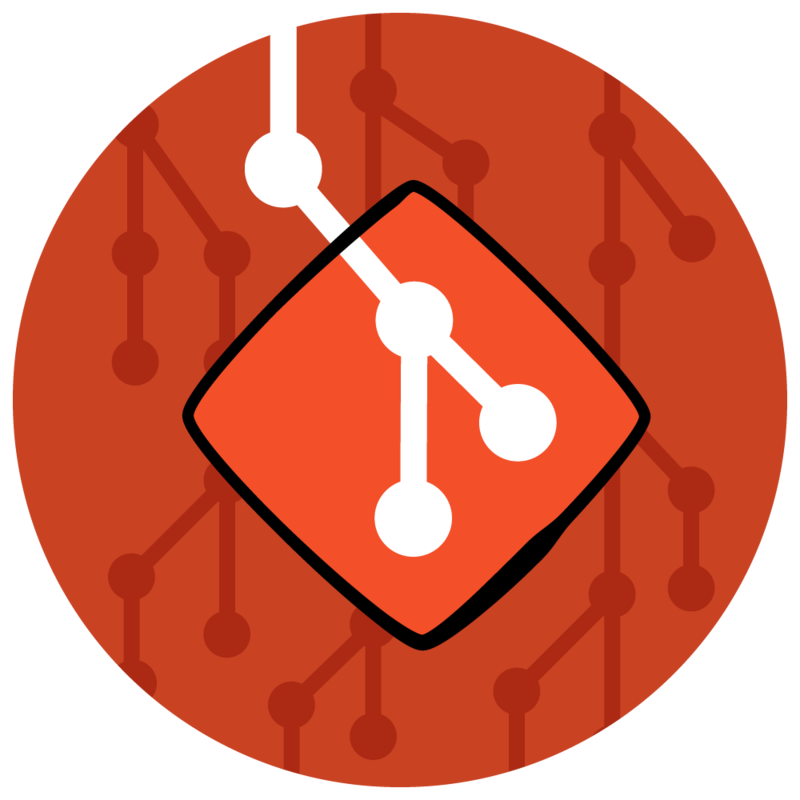 If you are starting a new project, and want to use Git for source control, you first need to create a new repository. Learn how you can get started initialising a new Git repository, and then look at some conventions that all code repos should adopt. Code, like team sports, is meant to be shared with other people. Discover how you can create a remote for your new Git repo, and push it to GitHub for all your friends to enjoy. A Git repo is made up of a sequence of commits—each representing the state of your code at a point in time. Discover how to create these commits to track the changes you make in your code. Before you can create a Git commit, you have to use the “add” command. What does it do? 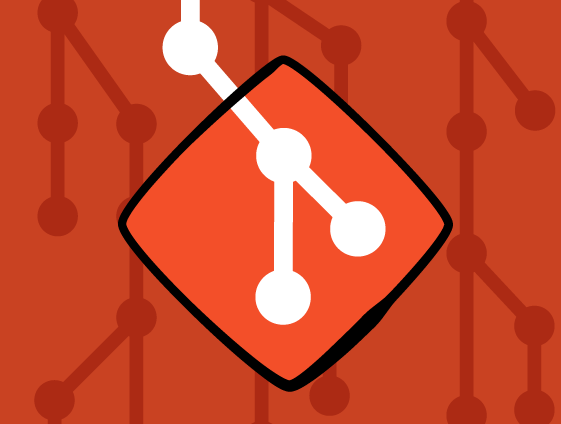 Discover how to use the staging area to great effect through the interactive git add command. Sometimes, there are things that you really don’t want to store in your source code repository. Whether it be the diary of your teenage self, or build artifacts, you can tell Git to ignore them via the gitignore file. There’s very little point in creating a nice history of your source code if you can’t explore it. In this video you’ll discover the versatility of the git log command—displaying branches, graphs and even filtering the history. The real power in Git comes from its branching and merging model. This allows you to work on multiple things simultaneously. Discover how to manage branches, and exactly what they are in this next video. Branches in Git without merging would be like basketball without the hoop—fun, sure, but with very little point. In this video you’ll learn how you can use merging to combine the work on multiple branches back into one. Now that you’ve been working hard on your local copy of the Git repository, you want to know how you can share this with your friends. See how you can share through using remotes, and how you can use multiple remotes at the same time. GitHub introduced the concept of a Pull Request, which is essentially a managed merge with a large amount of additional metadata. Pull requests are key to a GitHub-based workflow, so you’ll discover how to use them in this video. The Beginning Git video course took you from knowing nothing about Git, all the way to completing everything you need to know to use it in your daily development life. But wait… there’s more.